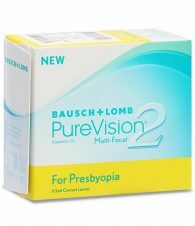 Johnson & Johnson Vision had decided to streamline the prescription parameters of Acuvue Moist Astigmatism with effective from January 2019 onwards. 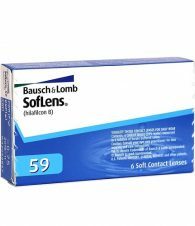 Below are the prescription combination that will be discontinued and no longer be available to order. 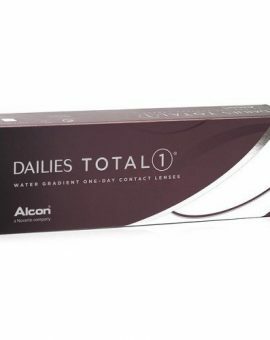 Johnson & Johnson 1-DAY ACUVUE® MOIST® Brand for ASTIGMATISM ( 30pcs ) are daily disposable contact lenses that are designed to provide all day lens moistness and freshness. 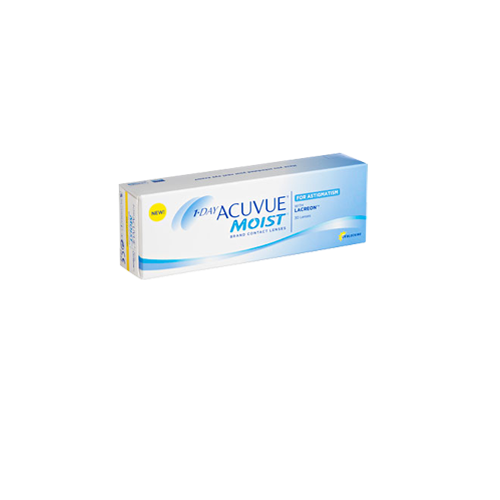 1-DAY ACUVUE® MOIST® Brand for ASTIGMATISM are made with the LACREON™ technology. 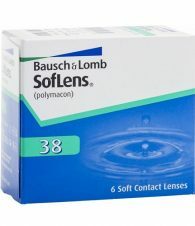 This locks in moisture to create a silky smooth cushion that lasts all day long, allowing eyes to feel fresh and comfortable.